A few months ago we had the pleasure of collaborating with the sensei of style, Sheree Commerford of Captain and the Gypsy Kid, in the Cote d'azur France. 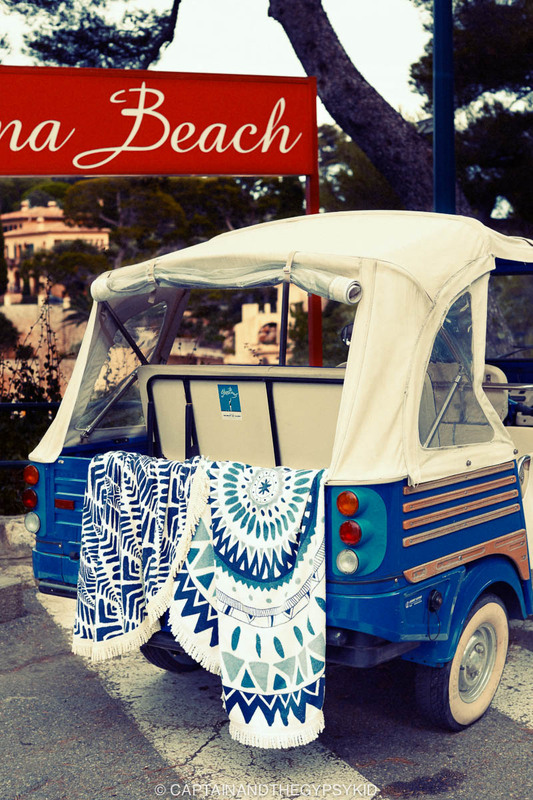 She envisioned and styled a beautiful photoshoot of French locals and beach goers using our range of roundies. Thus we now have a stunning collection of photos shot by the talented Michael Naumoff, here is a sneak peek of some of the images. The entire collection will be exhibited from 5-8pm this Thursday night 23rd October (and throughout the weekend) at The Atlantic, 13 Marvel Street, Byron Bay. We wish we could post all the wonderful pictures from the shoot but we just can't so you'll have to come along to see them! A huge thanks to Sheree for her crazy brilliant ideas and style, and to Michael for capturing it all beautifully.